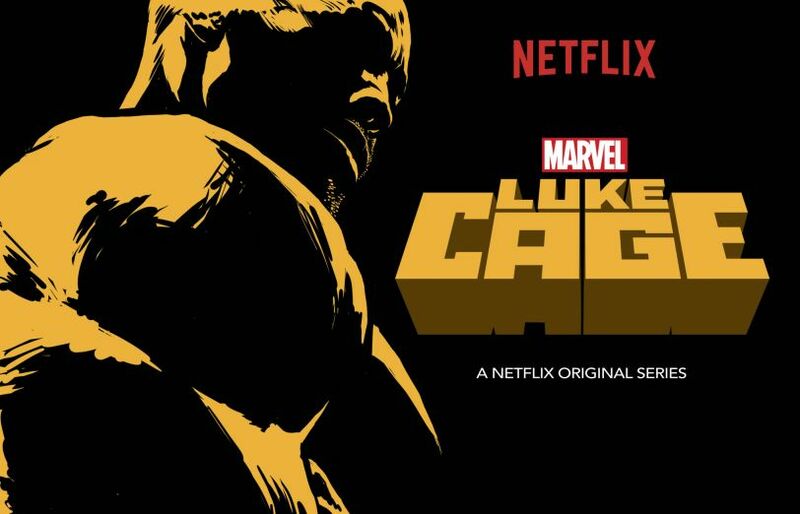 Luke Cage (Mike Colter) is ready to take center stage on Netflix and the new trailer shows he's ready to clean up Harlem. Luke Cage is the next chapter of Marvel's Defenders series following 'Daredevil' and 'Jessica Jones.' 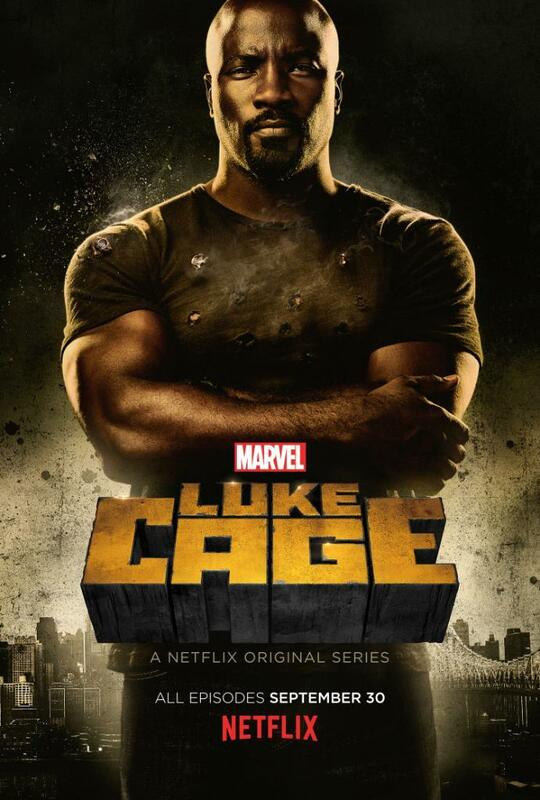 Cage was introduced in 'Jones' but leaves Hell's Kitchen for Harlem and has his hands full with Cornell "Cottonmouth" Stokes (Mahershala Ali), Shades (Theo Rossi), and Mariah Dillard (Alfre Woodard). Rosario Dawson reprises her recurring role in the Marvel/Netflix universe as nurse Clair Temple and Simone Missick debuts as comic book favorite Misty Knight. 'Cage' carries on the dark look and theme of other Marvel/Netflix shows but will sound distinctively different. Where 'Daredevil' and 'Jones' had minimal scoring, 'Cage' showrunner Cheo Hodari Coker promises Hip Hop will be incorporated into the show as he told Deadline. I had all these sequences with Luke running with music, some stuff we could clear, some stuff that couldn’t make it. I always in my head had him listening to Boot Camp Clik, Biggie, Mobb Deep, Hieroglyphics, Pharoahe Monch, a lot of the real lyrical mid-to-late ’90s era hip hop, but at the same time also appreciates the west coast. [Dr. Dre’s] The Chronic is gonna be in there. Just kind of that era of Hip Hop, very specific as to why Luke Cage is wearing Carhartt, very specific as to why he’s wearing Timberlands. There'll also be appearances by real-life artists such as Jadakiss, Faith Evans, and Raphael Saadiq performing at the show’s fictional club "Paradise." Ali Shaheed Muhammad (A Tribe Called Quest) and Adrian Younge will score the series and produce an accompanying vinyl soundtrack album. All 13 episodes of Luke Cage will be available for streaming beginning September 30 on Netflix.